Stock up. Enjoy. Save 20%. Born in the rich valleys of ancient China, the apricot has found a home in lush orchards of California. We select these superb fruits at their ripest, then prepare them, halved, in small quantities to preserve their distinctive apricot flavor. 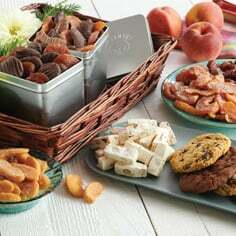 Our all-natural dried fruit are luscious, subtle, surprisingly moist — and unsulphured. 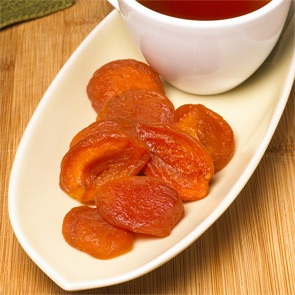 These Sweetglow® Apricots are certainly not the dried apricots you may be used to. What's more, they're rich in vitamin A and an especially tasty source of iron and calcium. Difficult to find out-of-season. Now enjoy them all year. 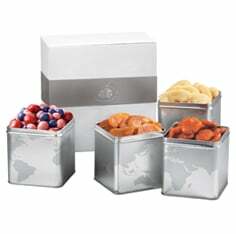 In addition, you save 20% compared to buying by the tin. 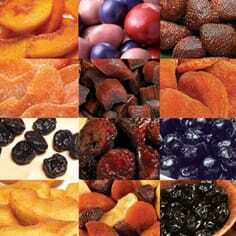 Shop for the most delicious all-natural dried fruit in 5 Pound Harvest Packs from Meduri World Delights.